This bereavement event is for adults aged 18 and older that have been impacted by the death of a loved one or have had multiple losses. It is free of charge to all who attend which includes participants and volunteer staff. Created in 2006, this this event is focused on grief. The serenity of the Sierra's provide a beautiful, healthy environment where we share our stories of loss and learn the effective tools for grieving to help promote healing. Grief is such a complicated emotion. 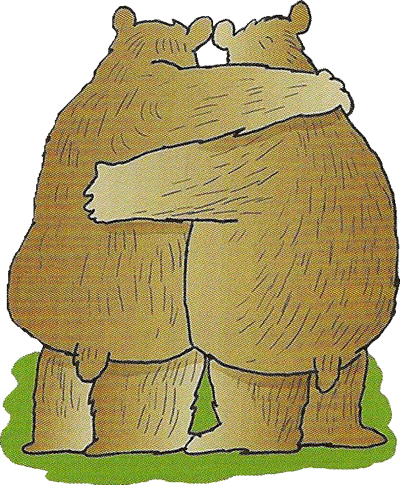 There is not a required time frame for when the loss or losses have occurred to attend Camp Big HUG. We realize that the grieving process is ongoing. If you or someone you know could benefit from this event, you can download an application and schedule from above or call the office at 530-258-3412.